42. Udah malem puiiiii, tidur!!! 49. Kupas masalah bersama ketos! 56. 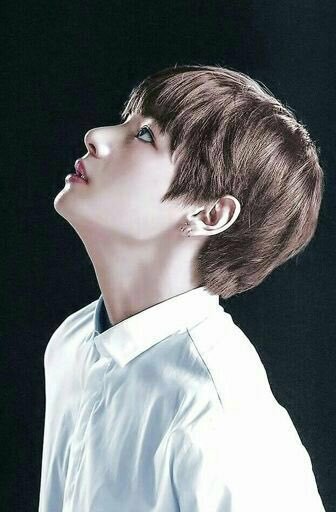 TANCEP GAS BANG JOON!! 57. Tuh bang joon gak pernah bercanda..
60. 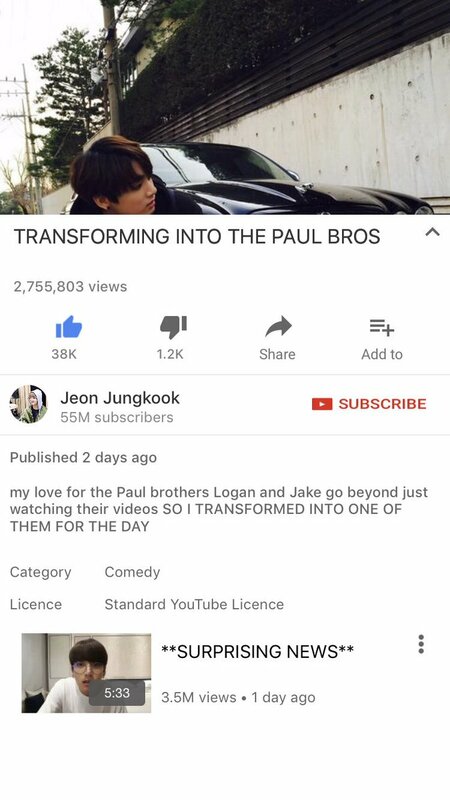 Jempol kalian yg menentukan nasib bang joon gaiiiss!! 61. 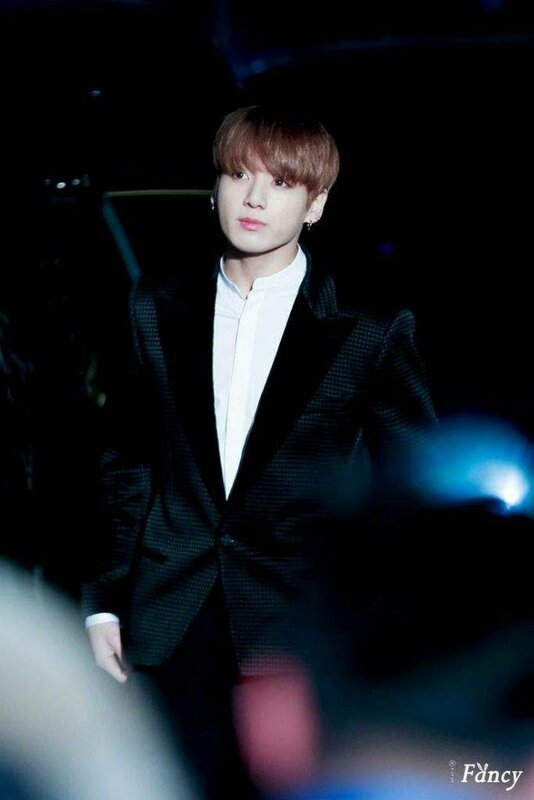 Apa coba yg dibingungin jin? 98. Loh? 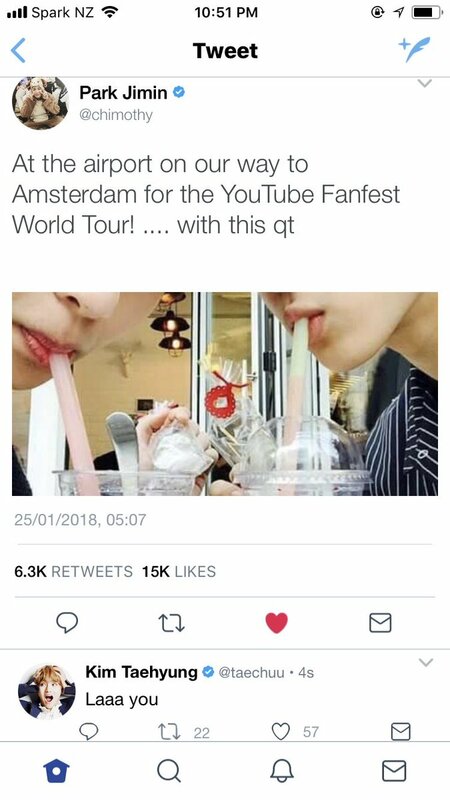 Kok? Malah ditraktir? 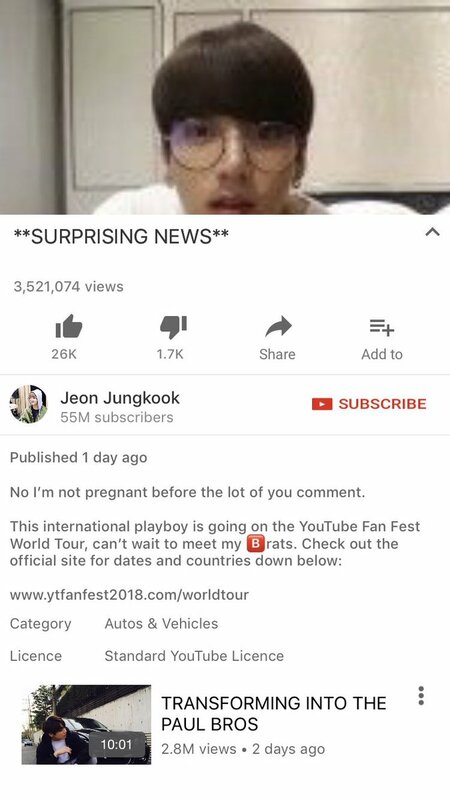 Jungkook truly fucked up. Yoongi is brutally honest. 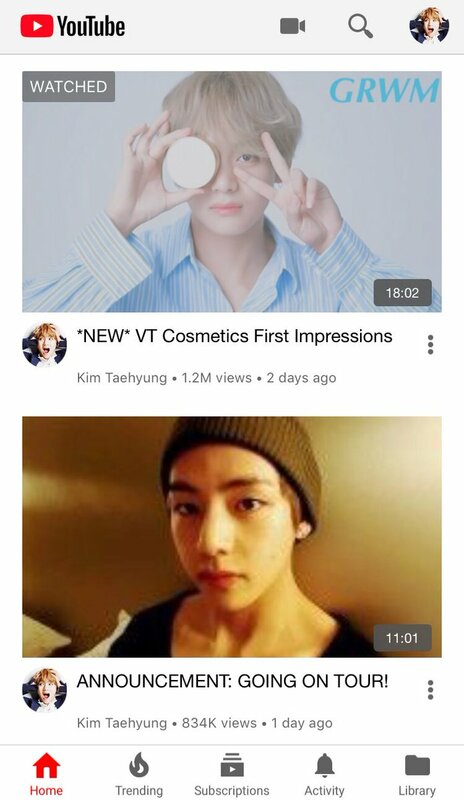 Taehyung and Jungkook are Korea’s hottest solo artists. One day, they are spotted together at the airport and rumors start to spread. They share no similar schedules though. 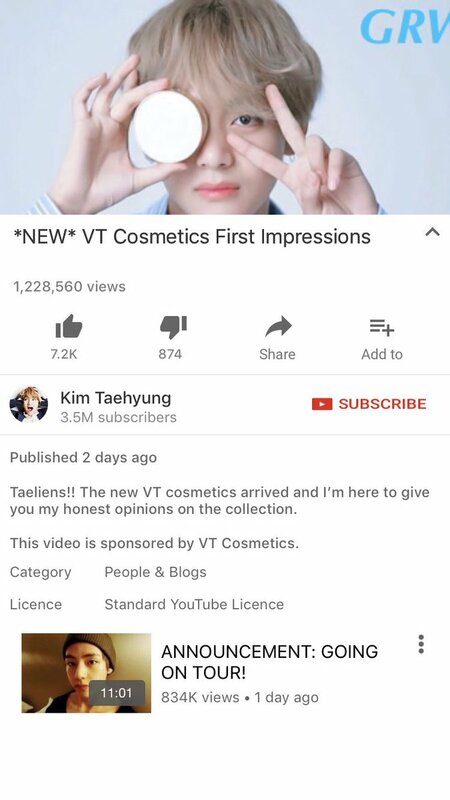 Then why? Who set this up? Jimin and Yoongi, their CEOs. 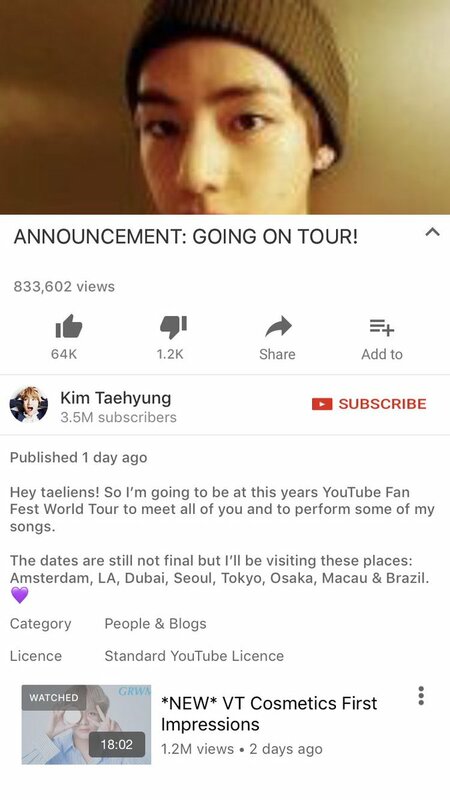 Taehyung is signed under Jimin’s label. 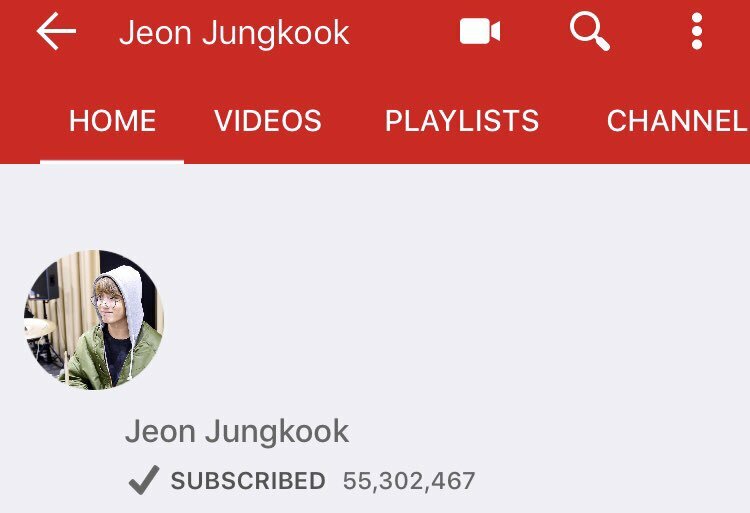 Jungkook is signed under Yoongi’s label. 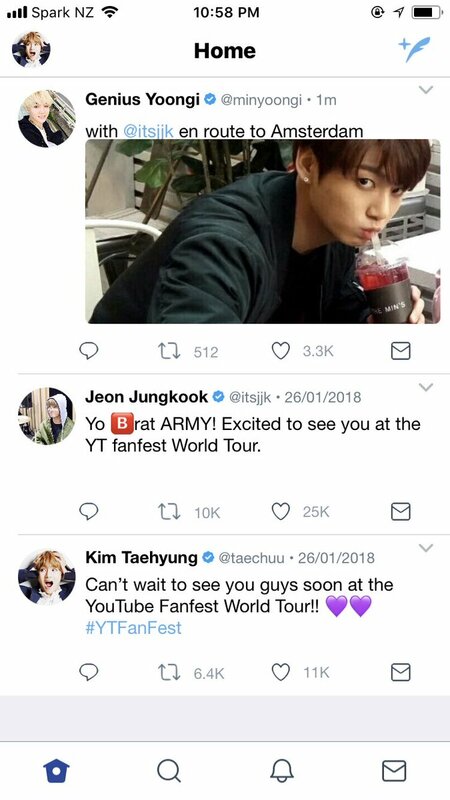 Taekook au where Rising Vlogger!Taehyung meets the cocky ‘King of Youtube’ Jungkook (with over 50 million subs) at the YouTube Fanfest World Tour. They get off on the wrong foot at the Creator’s Party and spend the rest of the tour bickering. 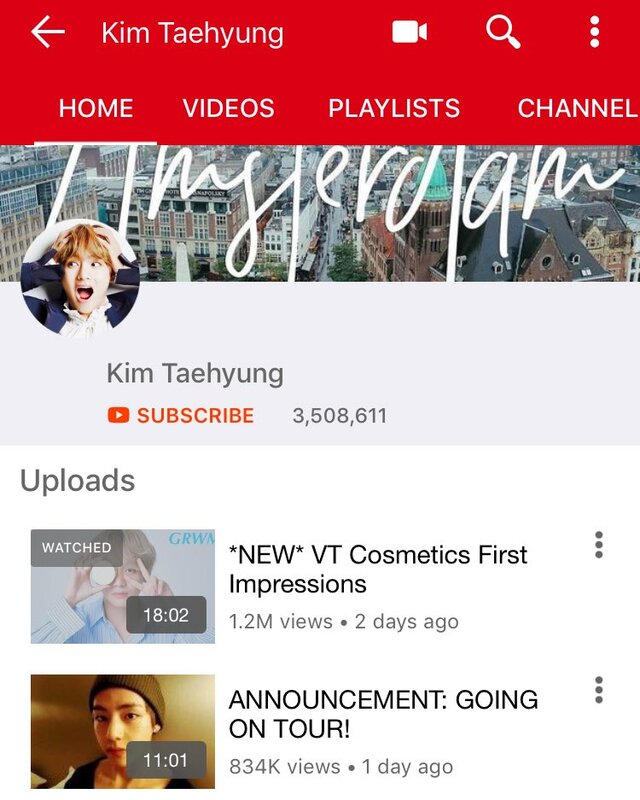 Taehyung’s channel is mostly daily vlogs, beauty and a few VEVOs. 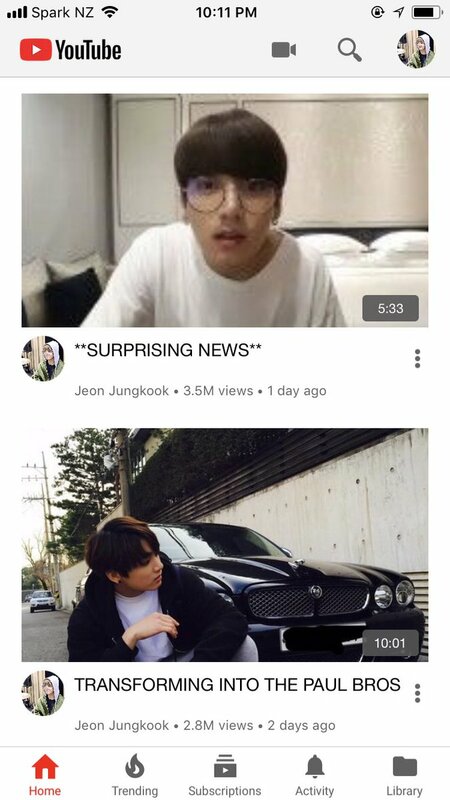 Jungkook was a gaming channel but nowadays he often posts memes and the occasional vlog.